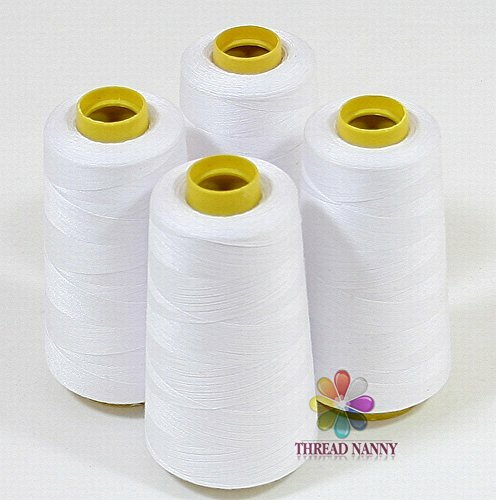 4 cones of high quality polyester threads of 3000yards per cone. All the spools are wrapped in clear plastic to prevent damage from dust. This thread is great for serge machines since you get 4 cones of the same color as required by many serge machines. 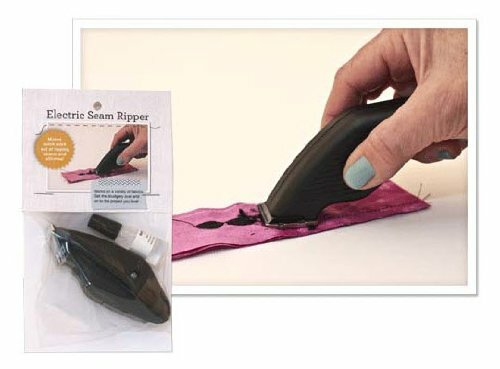 It is also good for hand and machine quilting and since it’s made out of polyester it has very high tensile strength and items sewed/quilted will last a long time for you to enjoy your labor of love. 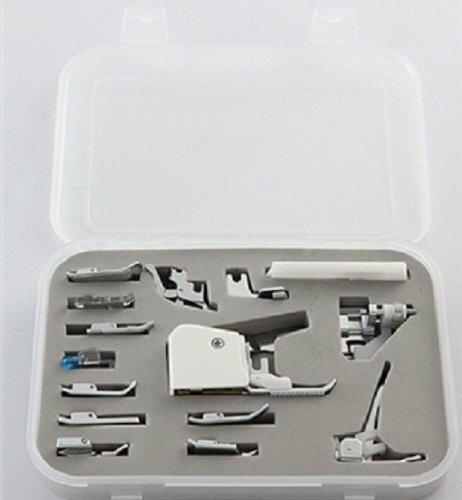 It can be used on all regular sewing, piecing, applique, serge home and high speed commercial machines.